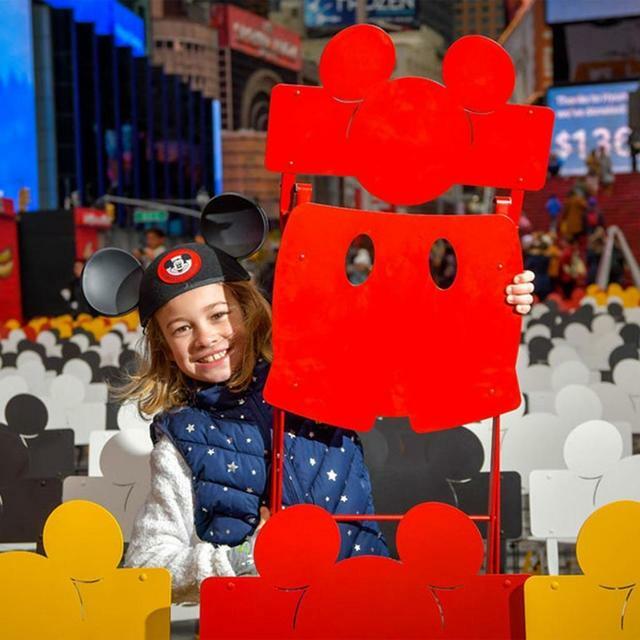 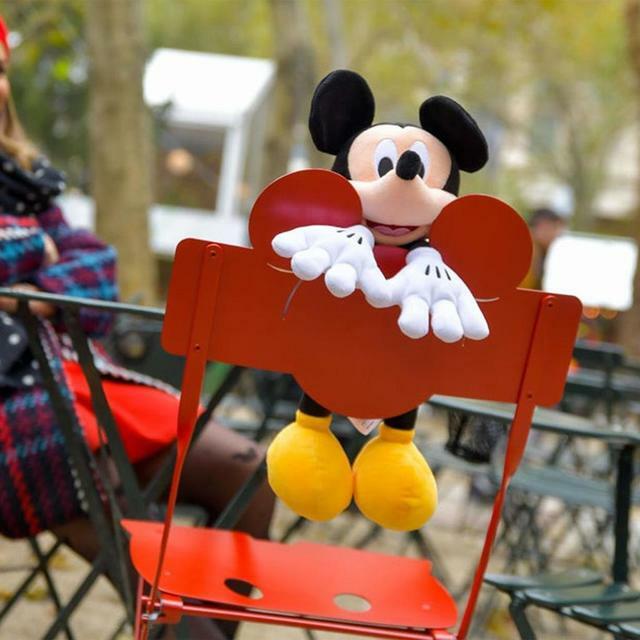 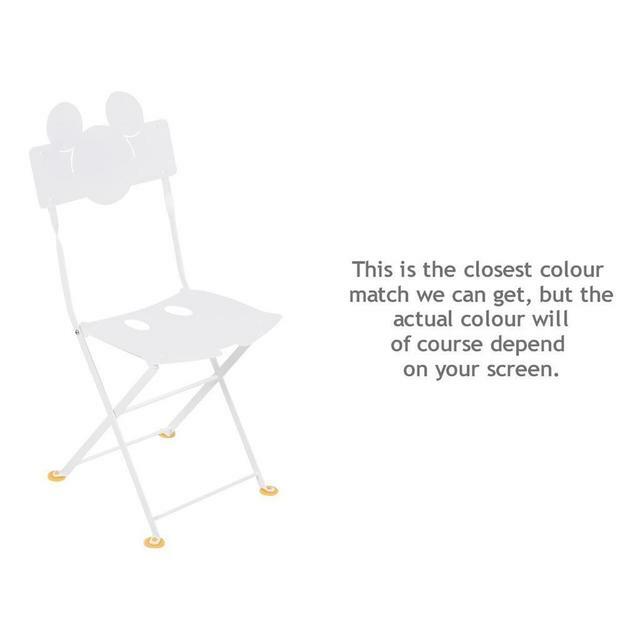 To celebrate Mickey Mouse's first appearance 90 years ago, Fermob are delighted to have produced an iconic kids bistro chair. 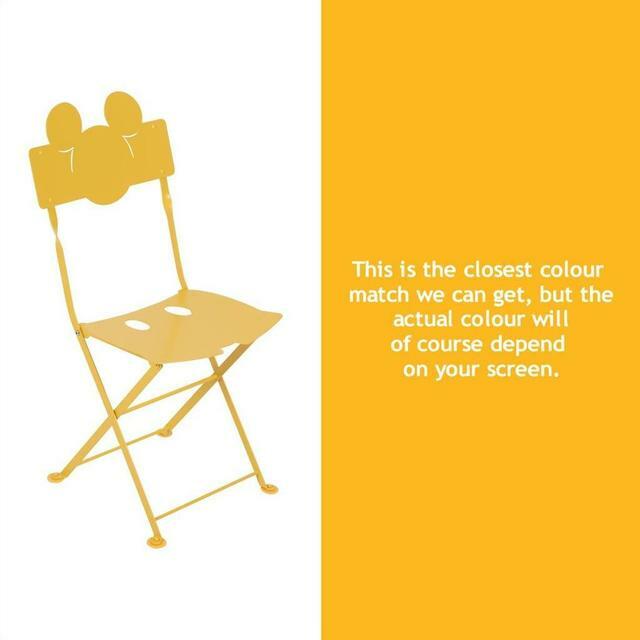 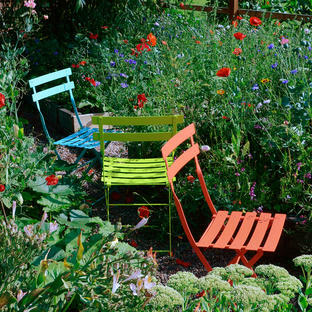 The bistro chair is an iconic cafe chair used in France at the turn of the last century. 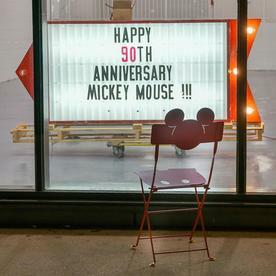 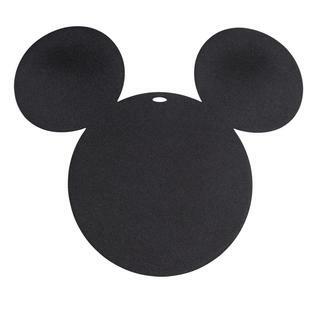 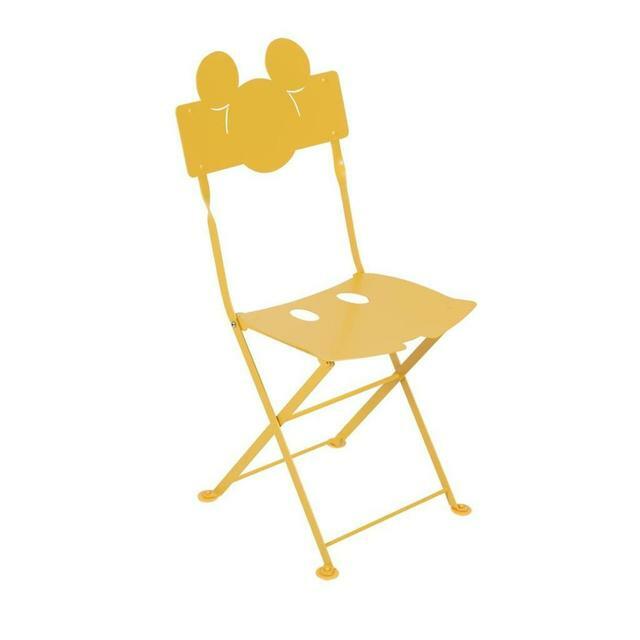 To celebrate 90 years of Mickey Mouse, Fermob has drawn inspiration from the bistro chair to create a classic iconic piece with Mickeys famous silhouette. There is a full size chair for the adults too.